I can’t remember a time when I couldn’t swim. My parents tell me I was about 4 when I learnt to swim unaided, and I went swimming with them from a very early age. After I completed all the ASA swimming badges – the distance ones from 10 metres to 1 mile, as well as the skills ones from stage one to honours – I decided I wanted to swim competitively, so I joined the City of Coventry swim squad in primary school. There I continued to swim 3 times a week in evenings and weekends, until I was a teenager, when I had to make the decision whether to carry on competitively and commit to swimming almost every day, or just swim for my own fitness and leisure. With GCSEs looming on the horizon, I chose to stop swimming competitively in the Coventry squad. Since then I have swum a couple of times a week on my own terms, and still enjoy nothing better than a good swim to help me relax, unwind and have a bit of me-time. Of course I also enjoy swimming with the kids as often as possible. 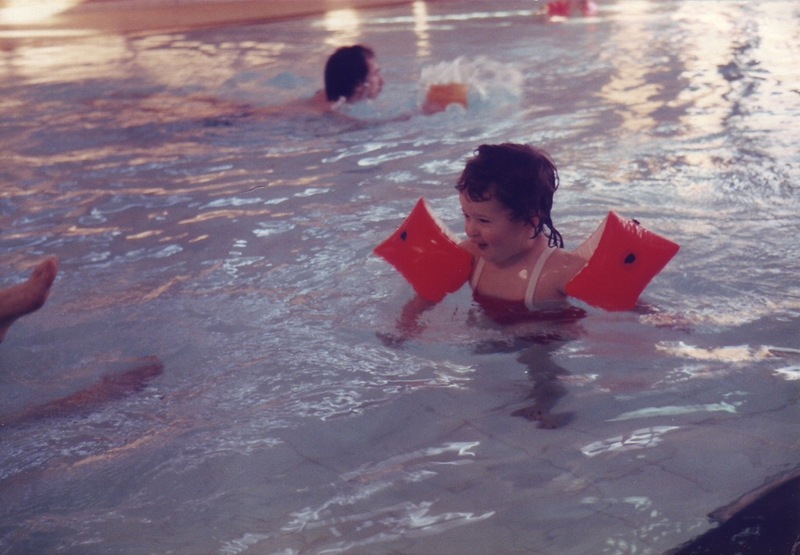 When I started this blog I liked to share my experiences of swimming, but then when I had two under 2 and later twins, I’ve not been able to go swimming with them without an extra adult. But I have found myself blogging more and more about our outdoor fun. As a family we are very in to active fun in general, not just swimming, and whilst I can’t get to the pool as much, we’ve been having lots of fun doing other energetic activities out and about. You can read them by clicking HERE.